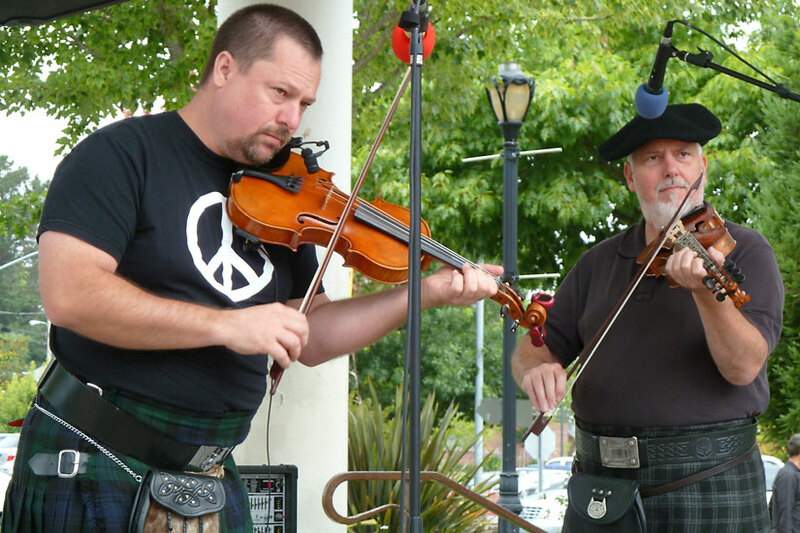 We’re usually playing and don’t always get photos, but when we do we’ll share them here. 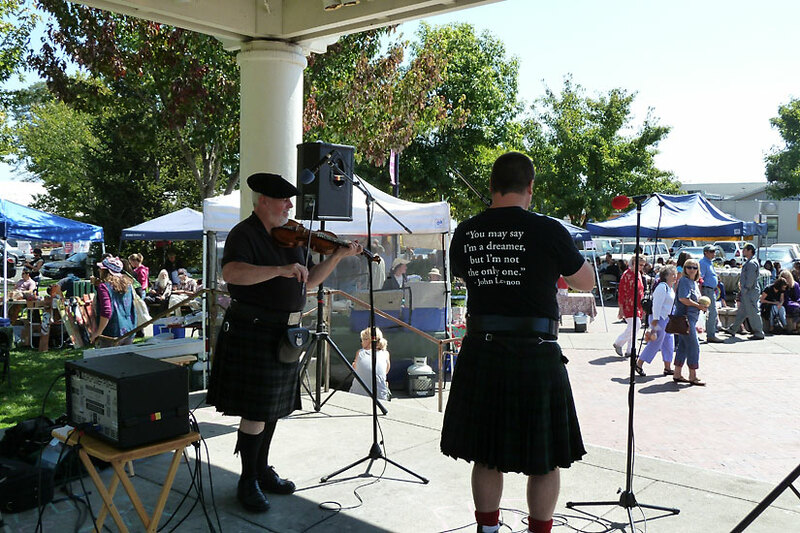 At the Sebastopol Farmer’s Market, September 2011. 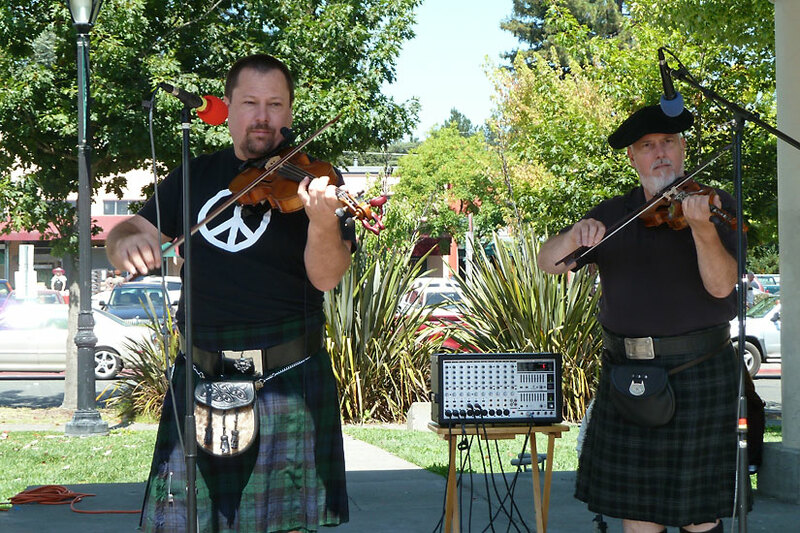 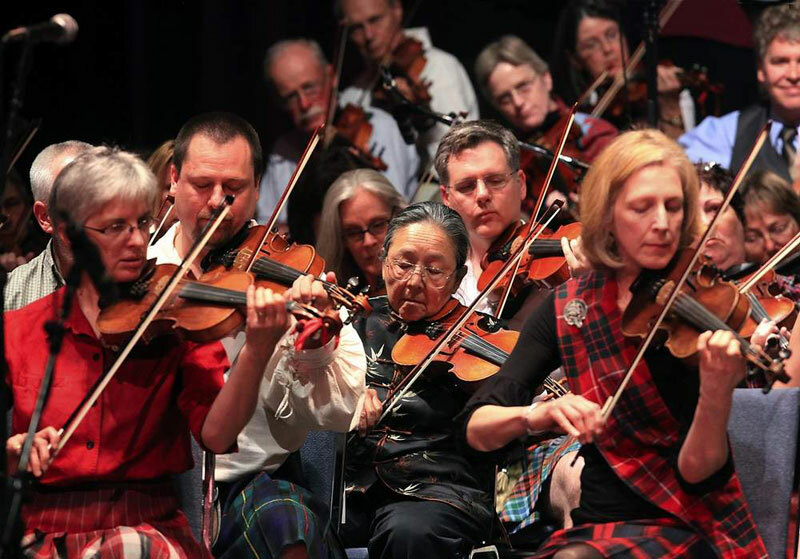 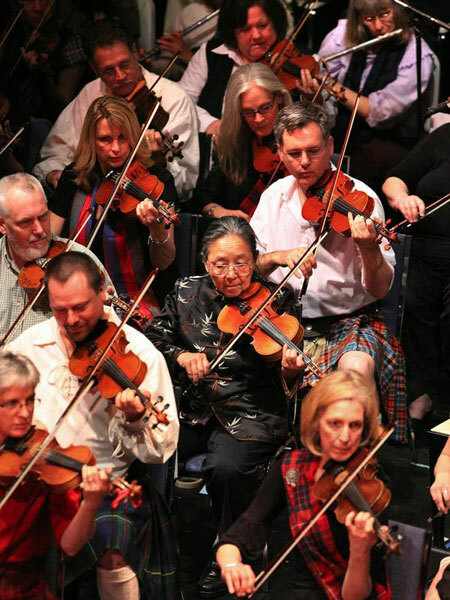 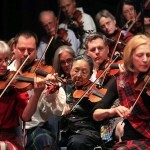 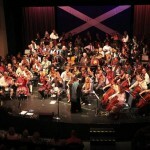 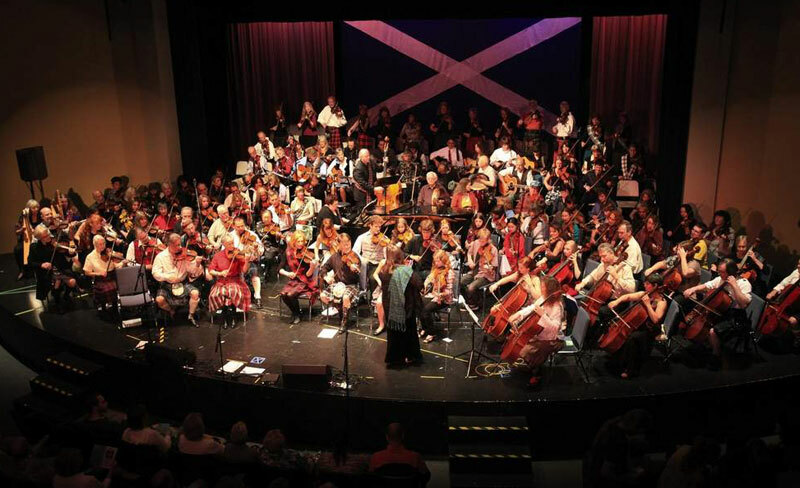 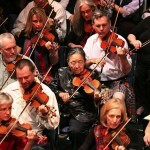 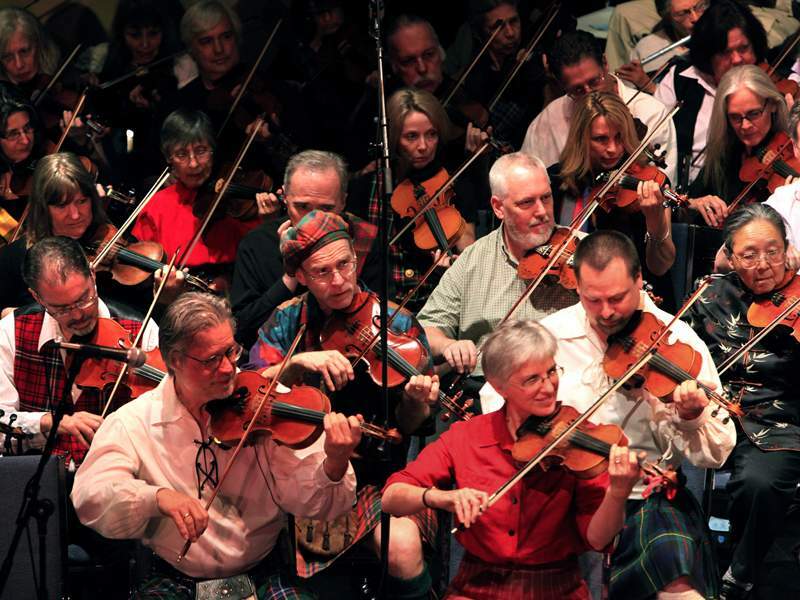 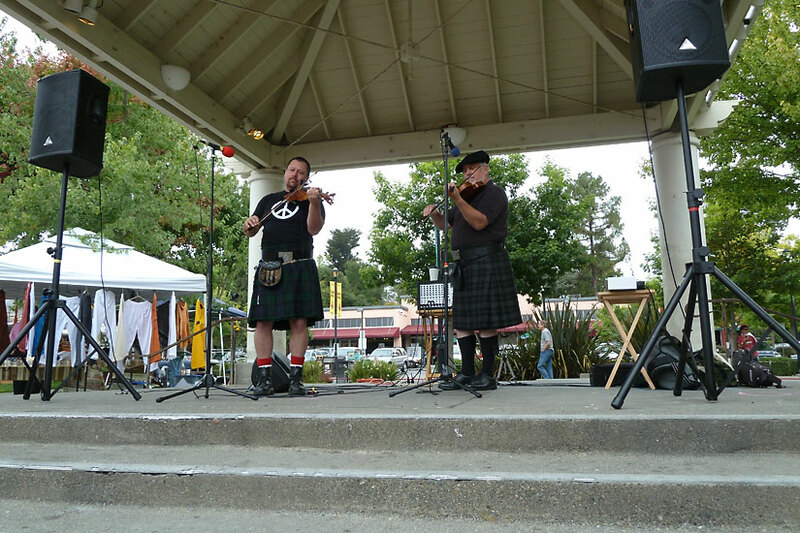 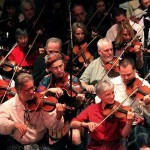 Performing with the San Francisco Scottish Fiddlers in Santa Rosa, May 1, 2010.